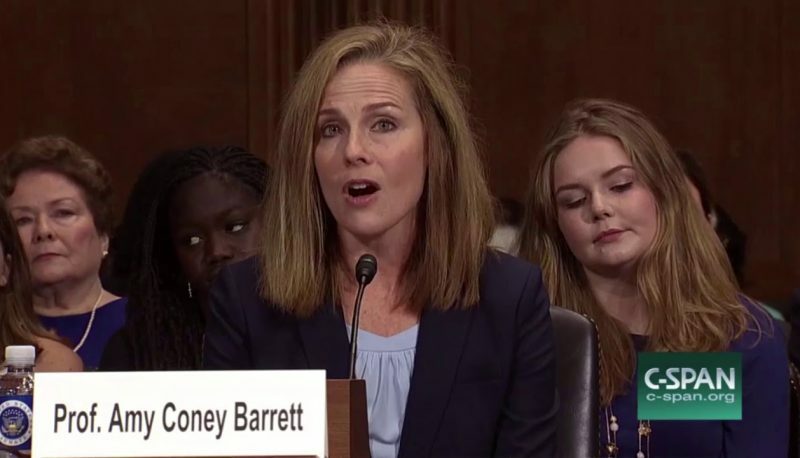 Trump Seventh Circuit Judge Amy Coney Barrett recently wrote an opinion that dismissed a case against an arbitration board which, according to two fired employees, improperly conducted the former employees’ arbitration against the employer. Judge Diane Sykes joined the opinion, but Reagan appointee Judge Kenneth Ripple strongly dissented from the dismissal. In the case, Webb v. Financial Industry Regulatory Authority (known as FINRA), brokers Nicholas Webb and Thad Beversdorf were fired by their employer, Jefferies & Company, Inc., and decided to challenge their firing through an arbitration conducted by FINRA. After two and a half years without resolution, however, they withdrew their claims and sued FINRA in state court, contending that FINRA had interfered with the arbitrators’ discretion, failed to train them properly or provide them with appropriate procedural tools, and failed to permit reasonable discovery (a pre-trial procedure where evidence is collected by both sides). FINRA removed the case to federal court, and the lower court sided with FINRA. 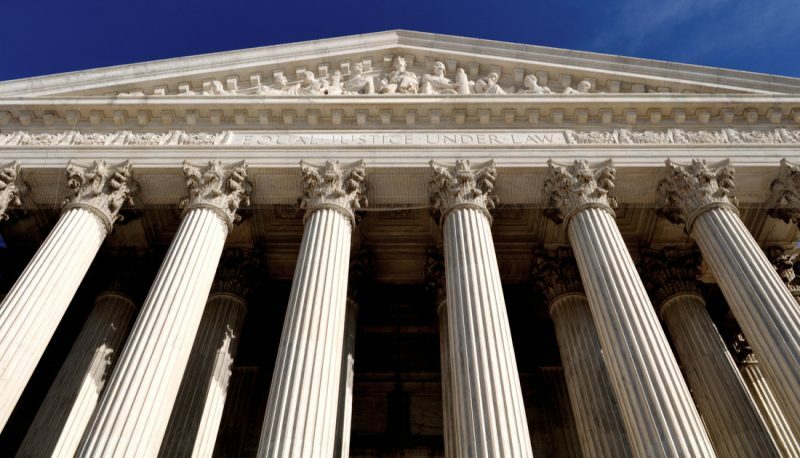 When the fired employees appealed, however, rather than deciding the merits of the appeal, Judges Barrett and Sykes dismissed the case for lack of federal jurisdiction, despite the objections of both FINRA and the fired employees. The majority claimed that there was no federal jurisdiction because although the plaintiffs and defendants were citizens of different states and thus the case could qualify for federal jurisdiction because of diversity of citizenship, the amount at stake in the case was less than the required $75,000 because the only way that threshold could be reached would be to include the employees’ claims for attorneys’ fees. Judge Ripple strongly dissented. He explained that the fees sought by the fired employees were not for litigating the lawsuit against FINRA, but instead were damages that they had suffered by having to pay attorneys during the improperly conducted arbitration. Ripple explained why Illinois law, which everyone agreed was controlling, allowed for such damages in this type of case. But even if the majority disagreed, he explained, the clearly established test for federal jurisdiction provides that a case removed to federal court based on diversity jurisdiction should remain there unless it is a “legal certainty” that there is no jurisdiction, and federal courts should not engage in “guesswork” about what state law provides. As Ripple explained, the majority had engaged in precisely that kind of “guesswork,” admitting that it could not say with certainty whether an Illinois court would allow such damages.